Since Fall 2015, I'm working as an Assistant Professor at the City University of New York (CUNY) - NYC College of Technology, Department of Mathematics. (2) the geometry and moduli spaces of K3 and Enriques surfaces, and various lattice-theoretical problems arising from their middle dimensional cohomology. Einstein-Maxwell Equations on 4-Dimensional Lie Algebras, co-author: Mehdi Lejmi, e-print ArXiv: 1807.03896 [math/DG]. Strongly Hermitian Einstein-Maxwell Solutions on Ruled Surfaces, co-author: Christina Tonnesen-Friedman, Annals of Global Analysis and Geometry, Volume 50, Issue 1, (2016), 29-46. Complex Surfaces of Locally Conformally Flat Type, co-author: M. Kalafat, Houston J. Math, Volume 42, Issue 4, (2016), 1127-1139. Conformally Kaehler surfaces and orthogonal holomorphic bisectional curvature, co-author: M. Kalafat, Geometriae Dedicata 174, Issue 1, (2015), 401-408. On Conformal Geometry of Kahler Surfaces, advisor: Claude LeBrun, Stony Brook University, Department of Mathematics, 2012. Orbits in the anti-invariant sublattice of the K3-lattice, supervisor: Sinan Sertöz, Bilkent University, Department of Mathematics, Ankara/Turkey, 2005. The text is available at Bilkent Univesity Thesis Database, #0002870. Content: This is a shorth review note on David Morrison's paper "On K3 Surfaces with large Picard number", Invent. Math. 35, 105-121, 1984. A couple of new results and applications are also given in the exposition. The following algorithms are coded in class. All programs are written in C++. 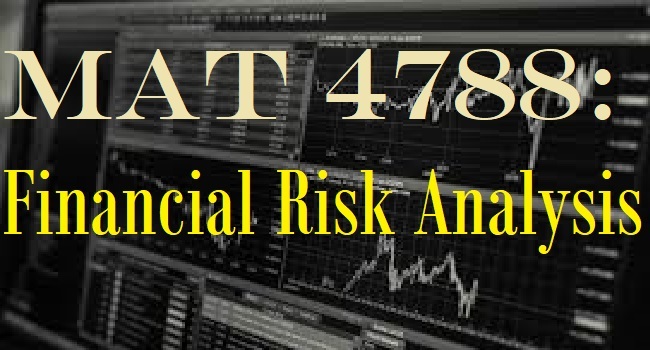 MAT 4788 Financial Risk Analysis . MAT 3788 Applications of Heat Equation in Mathematical Finance (Black-Scholes Equation) . MAT 2675 Calculus III: Multivariable Calculus. MAT 2440 Discrete Mathematics I. .
MAT 2540 Discrete Structures and Algorithms II . 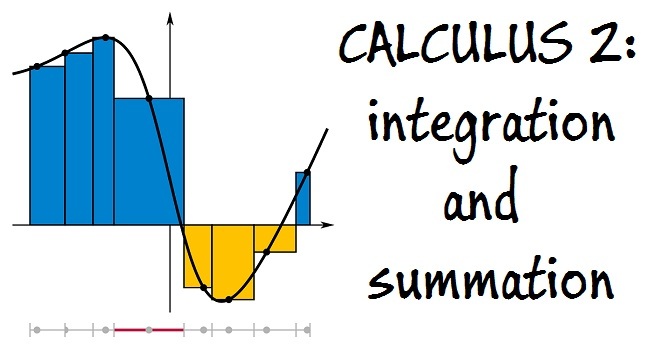 MAT 155A Accelerated Single-Variable Calculus I.
MAT 155B Accelerated Single-Variable Calculus II. MAT 150A Single-Variable Calculus I.
MAT 132 Calculus II, Recitations. MAT 311 Number Theory, Grading. MAT 126 Calculus B, Recitations. MAT 125 Calculus A, Grading. MAT 123 Introduction to Calculus, Recitations.